Normal ranges for Complete Blood Count: Where do we stand? Normal values for complete blood count are still unavailable from our own population. The Western data is presented here in a digestible manner. 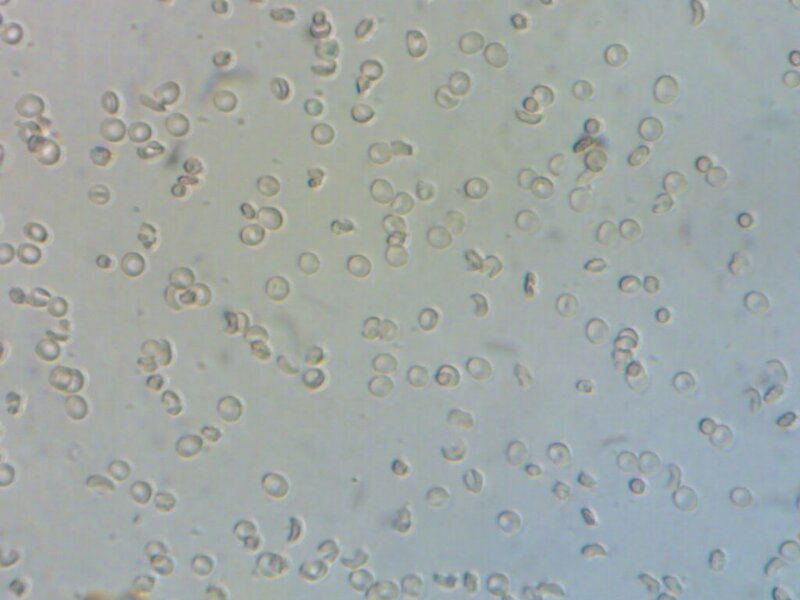 Bone marrow trephine biopsy is one of the significant procedures in haematology laboratory. Here we present the guidelines on how to report the findings of this procedure. Coagulation factor deficiencies are routinely detected in good laboratories by mixing studies. This is done by using Adsorbed plasma. The process of making adsorbed plasma is briefed here. Menorrhagia is one of the common symptoms in women of reproductive age. This can be due to many reasons which should be carefully sought in order to avoid missing significant rare disorders.